In an enraging incident that a 35-year-old pregnant woman jumped out of a moving van to save herself from rapists. The incident took place in Medak district of Telangana on Saturday. 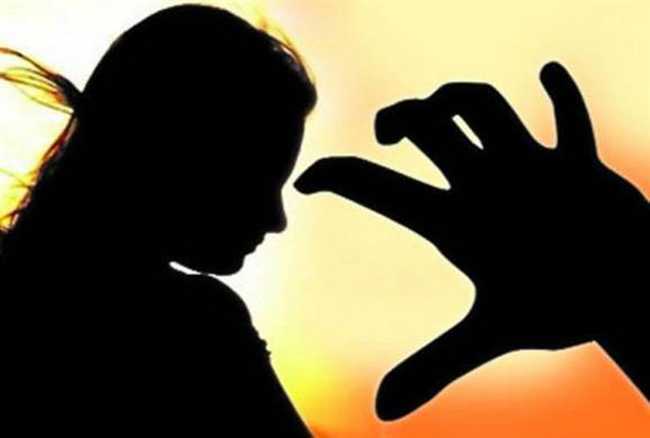 After police released a report it has been cleared that the woman was 7 months pregnant and she was on her way with her 7-year-old daughter to Hyderabad’s village from Kompalli. A victim has jumped off the moving vehicle followed by the culprits seizing her daughter out and bolting the crime scene. Meanwhile, the daughter of the dead pregnant women has told her father that she saw her mother ‘struggle’ with the two men earlier to jumping out of the van. Shilpa Shinde Winning Hearts in Big Boss, Broke This Twitter Record!